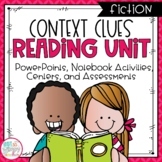 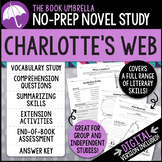 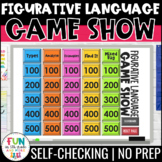 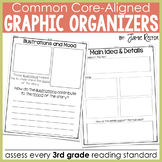 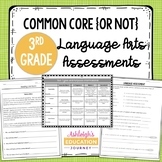 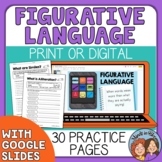 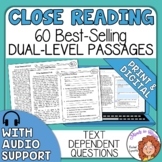 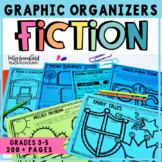 Also included in: Figurative Language Bundle - Printables, Task Cards, and Posters! 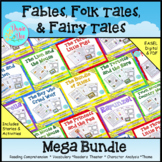 Fables, Folktales, and Fairy Tales Unit ENDLESS Bundle - Free updates for life! 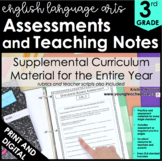 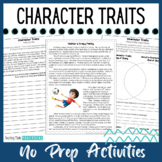 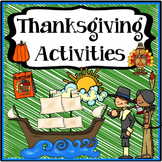 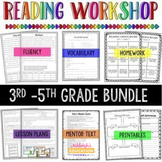 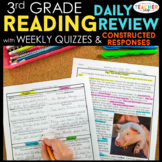 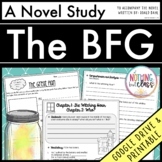 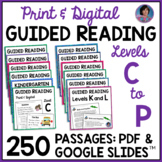 Also included in: Character Traits Activities Bundle - Passages, Games, Task Cards, and More!